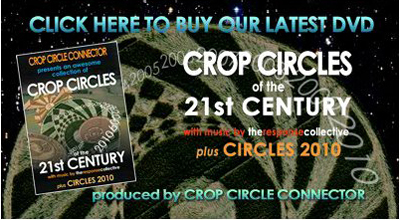 brings back a lot of wonderful memories of many truly amazing crop circles! 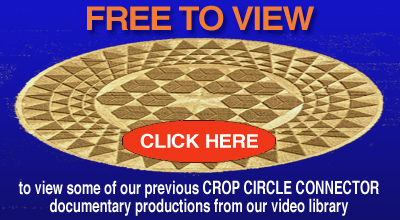 Given the wide variety of interpretations of any given Crop formation, please note that the opinions published by the individual contributors to this site do not necessarily reflect the opinion of the Crop Circle Connector.  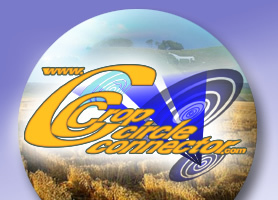 Crop Circle Connector Membership only. 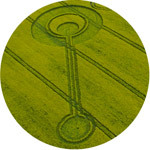 @ http://www.cropcircleconnector.com/ Information Compiled by M J Fussell and Stuart Dike.